How often do you swap out your furnace air filters? You should change them every month so that you end up with fresh air in each room of your home and also helps keep your furnace going efficiently. This is rule # 1 to avoid costly furnace repair. 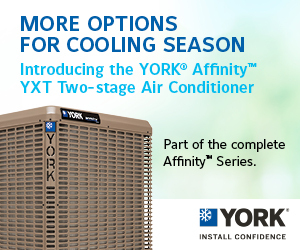 If you have central air conditioning, you should also continue to replace the furnace air filters during the summer months, too. If you don’t have central air conditioning, you can get by with replacing them once a month during the months when you operate the heating unit. This will also drastically reduce your heating bill. 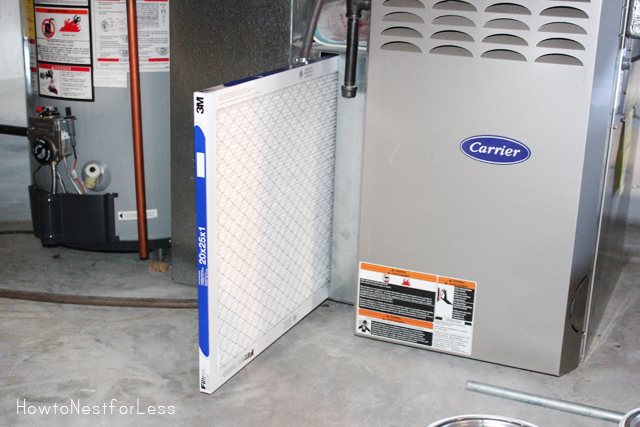 Prior to choosing furnace air filters, you should know the size that your furnace requires. There are several different models of furnace air filters that can be found. They include those that throwaway filters and reusable filters. Washable furnace air filters are not able to last a lifetime but may last a year. You can quite often cut back on spending if you select a washable air filter, but you will need to clean it on a monthly basis. To maintain washable furnace air filters, you will need to hold them beneath running water to get rid of every bit of grit and grime that has gathered in your furnace. This will make it possible for you to keep the filter clean so it will run your furnace more effectively. The more you attend to cleaning and changing your filters, the more effectively the fan will run on your furnace. When the filters wind up clogged, it not only spreads unhealthy air to each of your rooms, but it also ends up raising your furnace bills. If you own a particular style of the furnace, you might want to stick with furnace filters that are made by the manufacturer. You can either choose these over the web, where you can get them pretty cheap, or buy them from the distributor. There are many varying sizes when you need furnace air filters, so take care that you get the right size for your furnace. You may need to take a used filter along with you when you go to the store so that you can see the size for yourself. If you are buying online, take the furnace filter out and then look at it so that you can easily view the dimensions. Many people attempt to guess when they are buying furnace air filters and get a wrong size that will never fit the furnace. Although your furnace may be operated sans furnace air filters, it is not a wise idea. You will suffer from allergens and dirt being dispersed throughout the house. If you are wanting a way to operate your furnace in the best way possible and also cut down on your gas bill while keeping your house dust-free, you should get the highest quality furnace air filters for your furnace and replace them regularly. Copyright © 2019 Coastal Heating, Cooling & Furnace Repair | HVAC Services Bowmanville. Powered by WordPress. Theme: Accelerate by ThemeGrill.